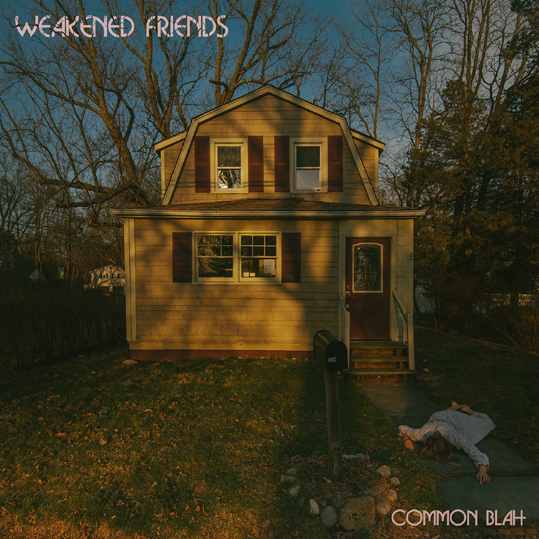 Common Blah is the debut full-length by Portland, Maine’s Weakened Friends. 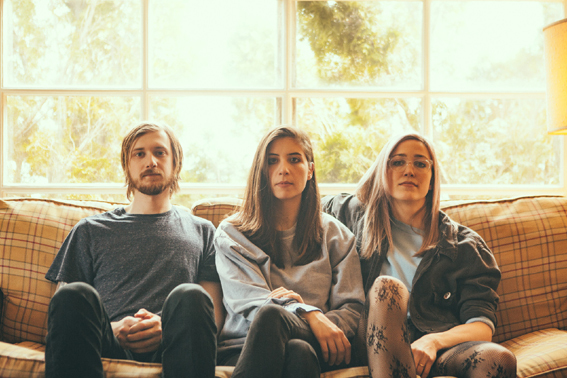 Founded by songwriter Sonia Sturino, bassist Annie Hoffman, and drummer Cam Jones in 2015, the trio is a low pressure outlet for emotionally volatile music. 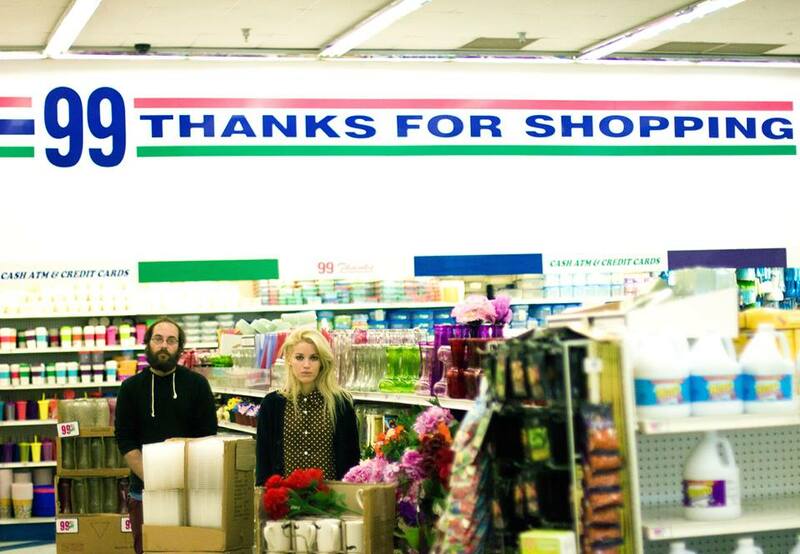 “Good Friend” follows the release of singles, “Peel”, “Blue Again” and “Hate Mail” (feat. J Mascis). On Common Blah, Weakened Friends use volume — instrumental and emotional — to reassert a sense of control in a time when daily life has slid out of tune. Oct 30 – Paris, FR – Pitchfork Music Festival. Nov 01 – London, UK – Paper Dress Vintage, RIFF RAFF. 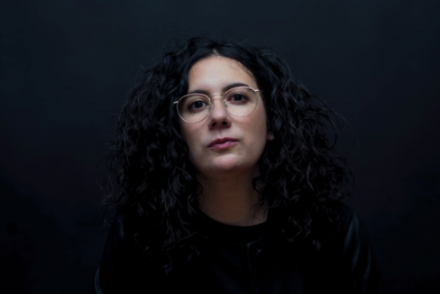 PUBLIC MEMORY shares second track from new album ‘Demolition’ out Nov 9th on Felte. Hear “Red Rainbow” now.